70% of the IT departments are unable to demonstrate value to their business. IT is under pressure. New, disruptive technologies like Cloud and social media, are emerging rapidly and businesses understand the potential and opportunities faster and better than IT. How can IT align with the business to make sure the business becomes successful. How can IT manage the continually changing demands for new IT (deliver value and outcomes), without negatively impacting existing services and capabilities (costs and risks) for the business? 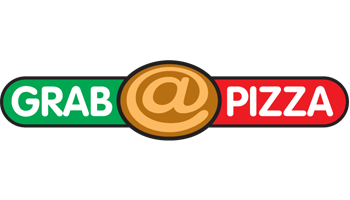 Grab@Pizza is a very successful company that sells millions of pizzas every year. Unfortunately, sales figures have been far below expectations during the six months in the past year. The CEO urged the Business Manager to make a challenging recovery plan. This plan is based on a six month strategy to bring sales and profit back on target. IT is a crucial enabler for reaching new markets, streamlining processes and reducing administrative overheads. The IT department must organize themselves to effectively explore the business demands, translate them to IT strategy and organize: IT Support, IT Operations, Change Management to ensure that the Business is successful at the end of the simulation.